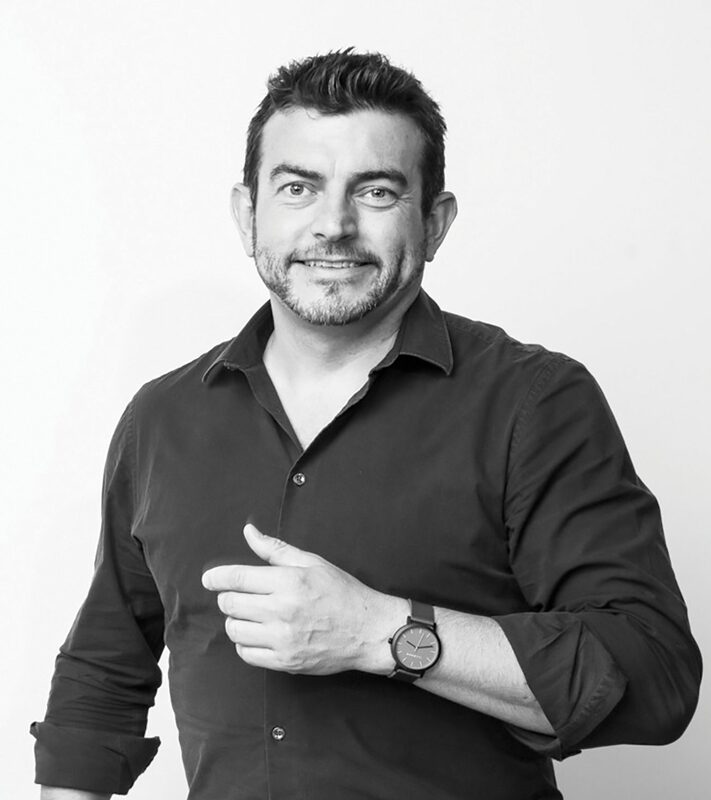 Originally from Edinburgh, Kenny entered the advertising industry some twenty years ago at the legendary Berkeley Square HQ of J Walter Thompson (“the Hogwarts of Advertising” as he calls it), where he was mentored by some of the best minds in the business. Australia beckoned, with leadership roles at top agencies from DDB to M&C Saatchi, working with blue chip clients such as Qantas, McDonald’s, Kellogg’s and Audi. In 2014 he took the plunge and set-up special ops agency Akkomplice, providing innovative solutions across advertising, NPD and marketing strategy for such clients as Sirena Tuna; Kellogg’s Australia; Plush Sofas; Choice Hotels and Daimler-Benz trucks. Kenny is highly regarded for his lateral thinking and creative solutions that deliver strong commercial results. His guiding philosophy is “logic makes people think, emotion makes people act” and he urges his clients to never lose sight of this. Along the way he’s successfully advised some very senior operators and has a knack for seeing a solution to every problem. Kenny is delighted to be involved with the Marketing Academy in Australia and when he’s not hard at work you’ll find him rowing on Albert Park lake or on the beach – rain or shine – with his two energetic dogs.